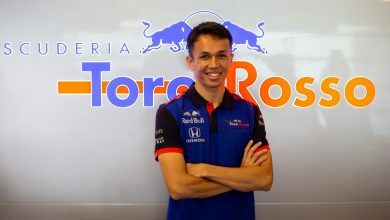 Alexander Albon has been formally released from his Nissan contract for the upcoming Formula E season, with his impending switch to Toro Rosso now just seemingly an announcement away. 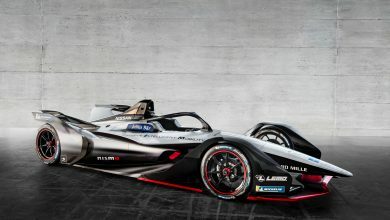 The F2 DAMS racer had been confirmed as racing with the new Nissan squad in Formula E for the upcoming season but this all appeared to change right on the eve of testing in Valencia. 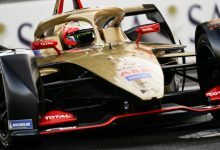 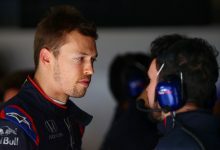 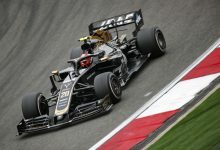 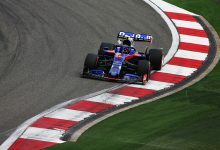 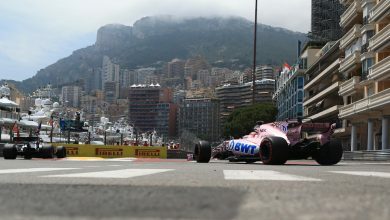 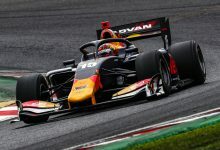 Albon never drove the car during the testing week, with driving duties left to his teammate Sebastien Buemi and, on the final day, Oliver Rowland. 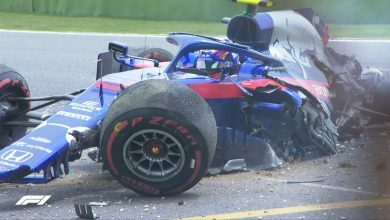 This was due to a contractual dispute between Albon and Nissan, with Jean-Paul Driot confirming to FormulaSpy that they had no wish to stand in the way of Albon’s ambitions to switch to Formula 1 after he received a call from Red Bull’s Dr. Helmut Marko to replace Brendon Hartley at Toro Rosso. 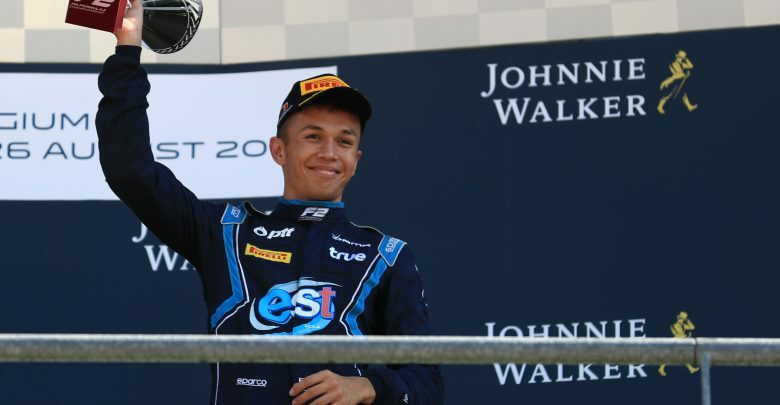 On Monday, Nissan concluded the contract withdrawal process with Albon, who is now ‘free to pursue other opportunities within motorsport’ – presumably this is for Toro Rosso. 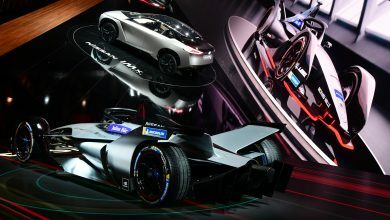 Nissan will now have to announce a second driver for the seat, with details of this announcement supposedly set for this Friday, November 30th, at the team’s launch event in Tokyo.